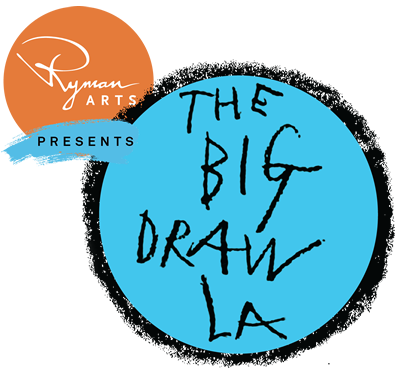 Los Feliz joins Big Draw LA! Whether building art bots, making swipe art, or coloring, everyone's invited to come and make a mark! All ages welcome, materials and snack provided. All adults must be accompanied by a child.